Amazon has built quite the business, but not all MI manufacturers are smiling. We take an in-depth look at what concerns manufacturers have regarding the online behemoth, if retailers can benefit, and Amazon’s response to these concerns. You need to offer your customers what the Amazons of the world can’t. And, when it comes to the realm of pro audio, there is a ton your store can offer that a website can’t. 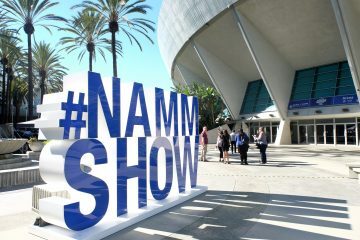 We shine a spotlight on 50 products being featured at NAMM. Gabriel O’Brien took an in-state Ohio trip to find out what’s behind the company, which is experiencing massive growth. Amazingly, several of EarthQuaker’s popular products were discovered accidentally. For our NAMM issue, we spent some time (admittedly, it was more than five minutes) with Mike Matthews, founder of Electro-Harmonix. 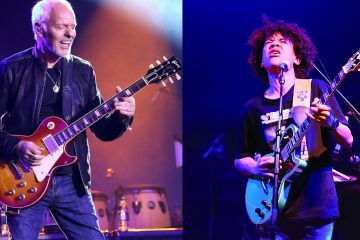 Discover his connections to both Jimi Hendrix and Russia, as well as the aftermath of his decision to discontinue his relationship with Amazon. 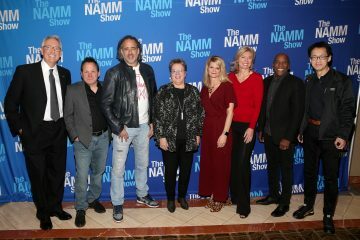 Yes, this is The NAMM Show issue, but this month MI Spy traveled to the home of Summer NAMM, Nashville. Find out what Music City had in store for him/her. Laura B. Whitmore, founder of the Women’s International Music Network, sits down to chat with Sharon Hennessey, president of The Music People, to find out what makes her company special and if there are any challenges working in a family business. Disruptive trends have grown and created tectonic shifts in how MI retailers do business, explains Gabriel O’Brien. Have stores been able to keep up with these changing times? Most MI retailers get the big things right, relays Allen McBroom. But what about the little things? That’s when it gets trickier. 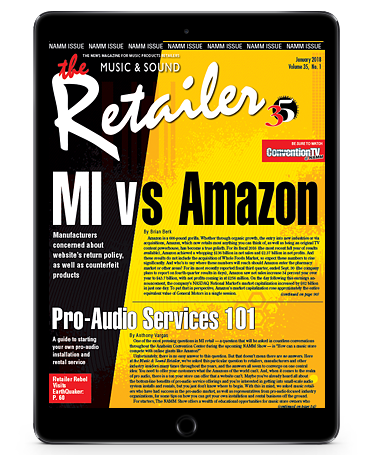 A&G Central Music’s Robert Christie pens his first column for the Music & Sound Retailer. He discusses one of the most important things in our industry: customer loyalty. 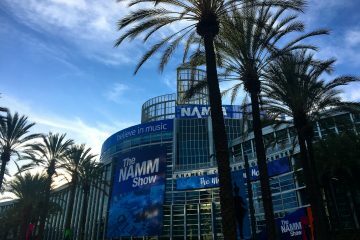 Also authoring his first column for the Retailer is Spicer Music’s Tim Spicer, who provides a complete gameplan regarding what he plans to accomplish at The NAMM Show. Donovan Bankhead describes how to “keep the pipeline moving” when it comes to staff and services. Gary Kramer, owner of The Guitar Exchange, unfortunately had to deal with something too many MI retailers suffered through in the fall: a natural disaster. Hurricane Irma struck his south Florida store, knocking out the power and cancelling lessons. But, as he explains, a silver lining was definitely found afterward. Dan Vedda hired a new employee around Thanksgiving time. Learn the great qualities she possesses and how they make her a tremendous asset to his (or any) MI retail store. For this special edition of “Under The Hood,” we take a long look at a special product debuting this week at The NAMM Show: Casio’s CT-X line of portable keyboards. This month, we debut our back-page editorial column. The Final Note will take a different look at key MI figures by learning more about the people behind the companies. First up: Garth Gilman, corporate vice president, Yamaha Corp. of America.